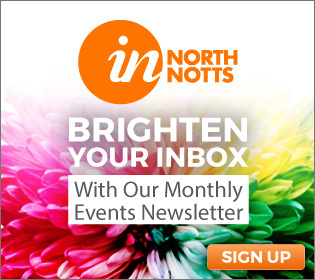 ‘Open Studios Notts’ celebrates its 8th year in 2019 with a series of linked events organised and run by over 250 artists & makers across Nottinghamshire and Nottingham over 6 weeks starting in April in Retford, Mansfield and Beeston Libraries then across the whole of Nottinghamshire through May and early June. 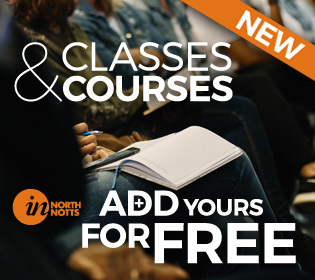 Over 250 creative practitioners will be involved in Open Studios Notts 2019. Many open their studios directly to the public, sometimes as part of a cluster or trail and often with guest artists/makers at the studio, others group together setting up temporary ‘workspaces’ in temporary venues. Look out too for Satellite Exhibitions by various groups of artists, running between April and June , and in Retford Library, Mansfield Library and Beeston Library from 27th April to 6th June. Most events are free - a few make a small entry charge to help cover their costs or for charity. Many offer refreshments or are near to one or more of Nottinghamshire's wide range of cafés and pubs.